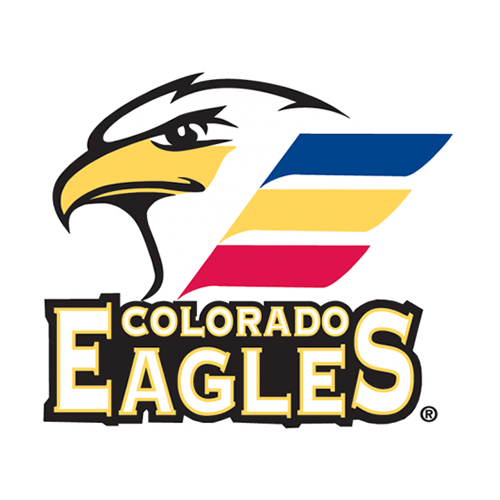 Join 200 business leaders from around northern Colorado for the inaugural Colorado Eagles Business Faceoff. 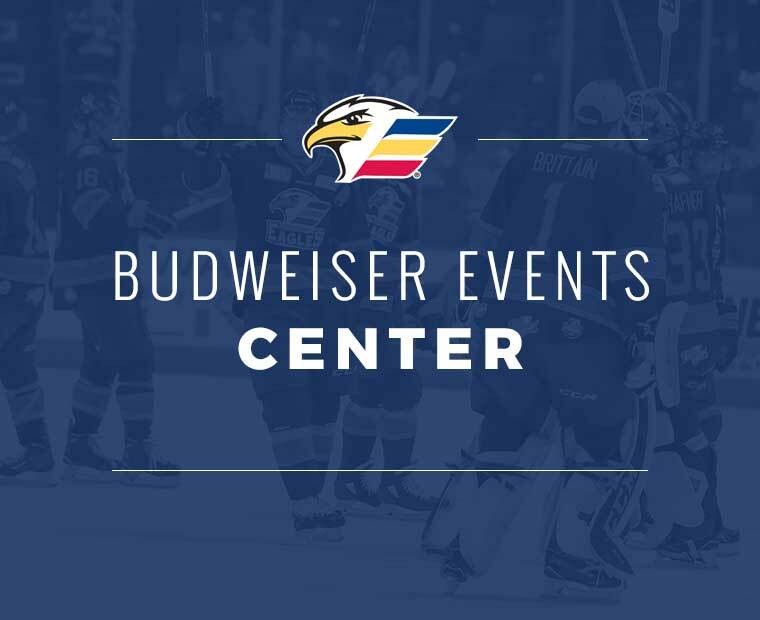 This event will take place on the Bud Light Balcony at the BEC from 4:30pm-6:00pm prior to the Eagles game vs. the San Diego Gulls. 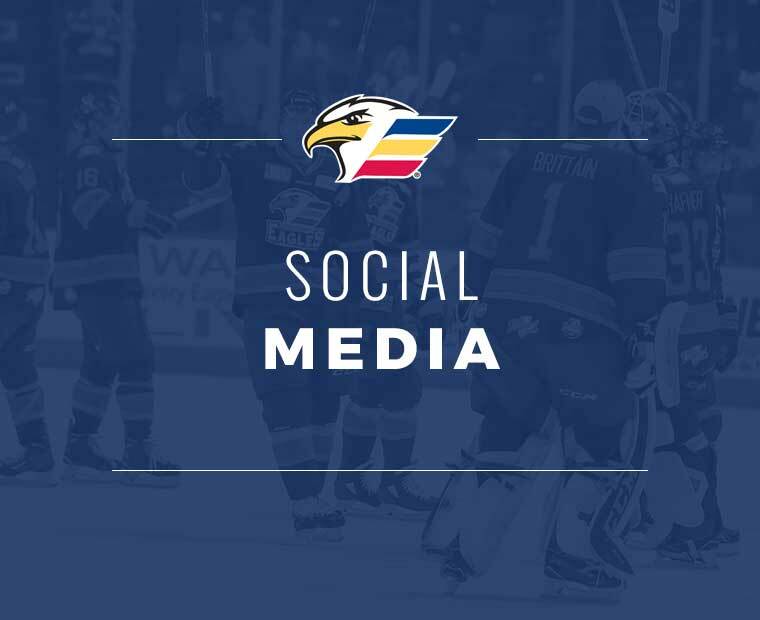 Throughout the event, attendees will be able to network with other business leaders, gain valuable business and leadership insights from the Eagles and Madwire specialists. 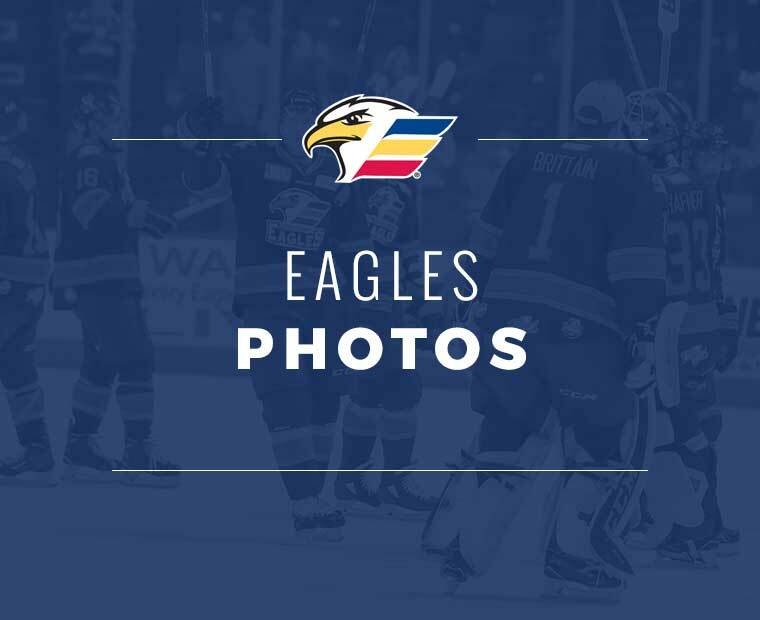 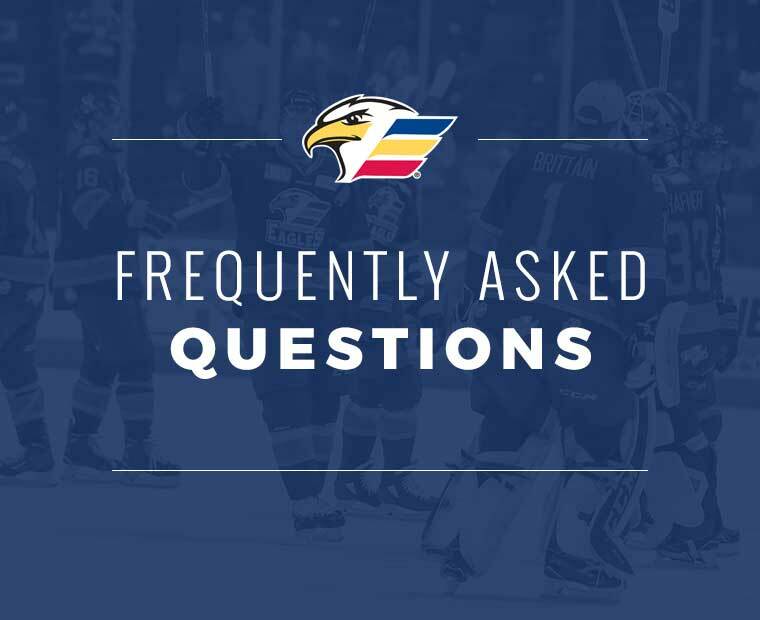 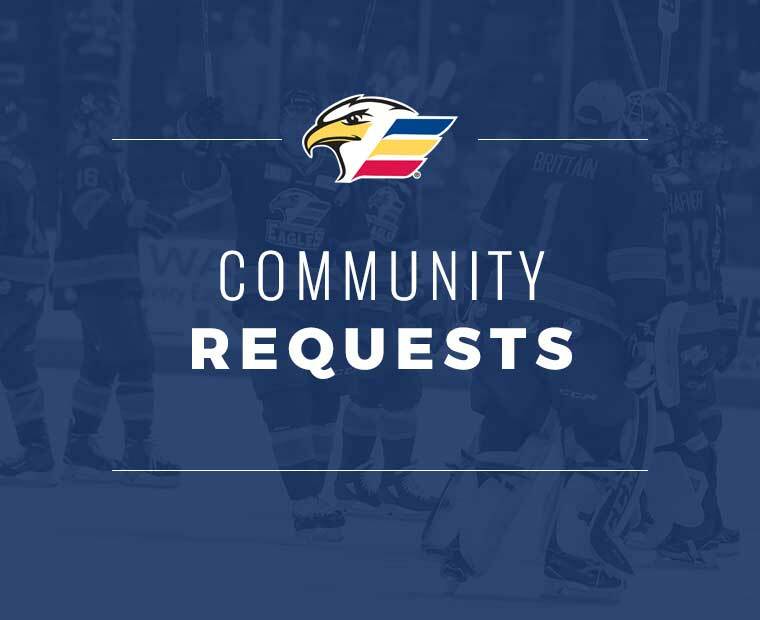 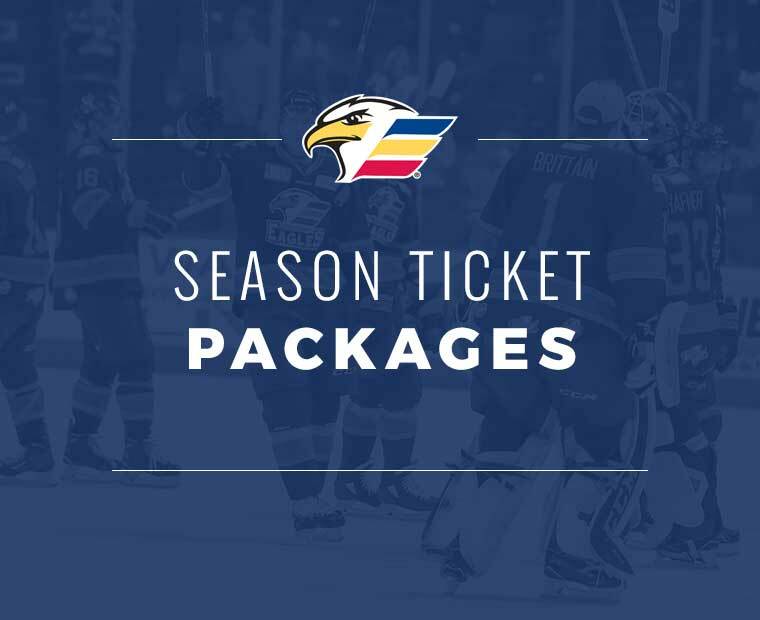 In addition you will have the opportunity to give your best “elevator” pitch for a chance to have your business featured at a Colorado Eagles game. 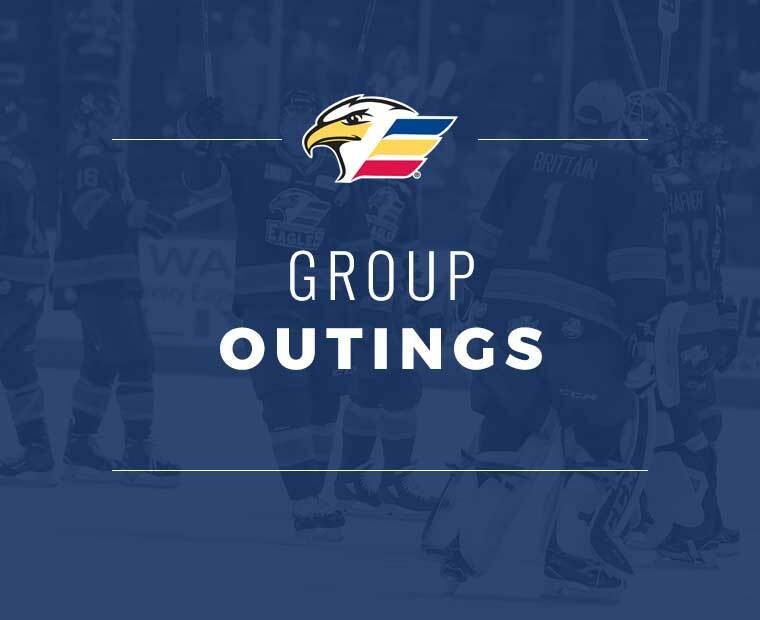 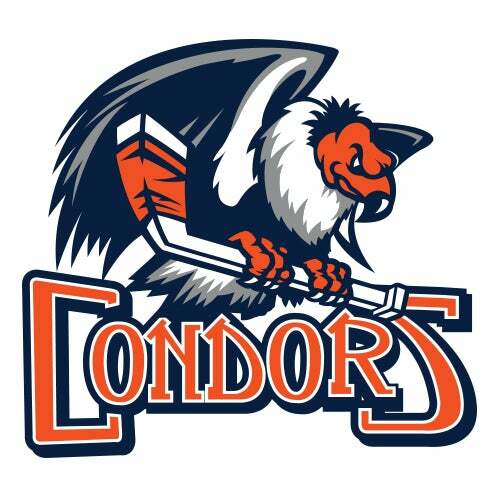 The fun doesn’t stop at 6pm, all attendees will have seats for the Eagles vs. Gulls game with a 7pm puck drop. Registration is open now! 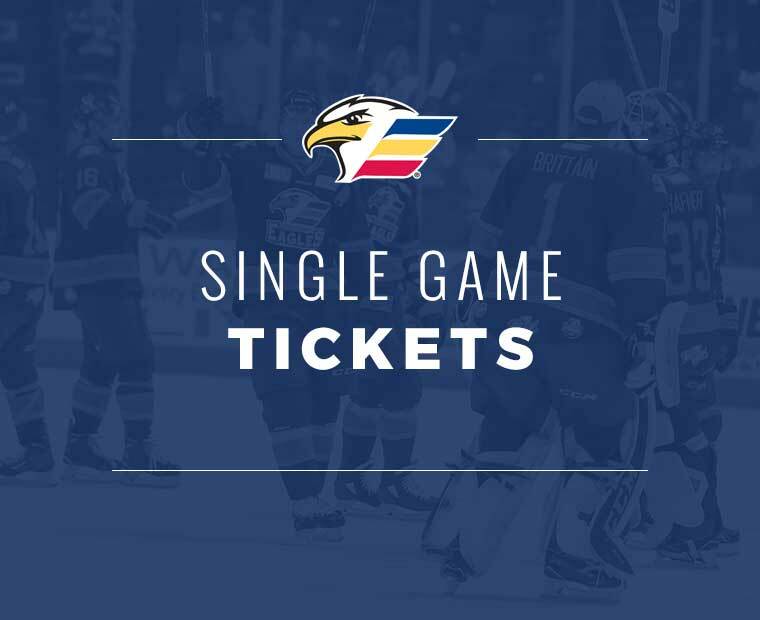 Tickets are just $25 and come with a $25 Gift Card to the Eagles Merchandise store. 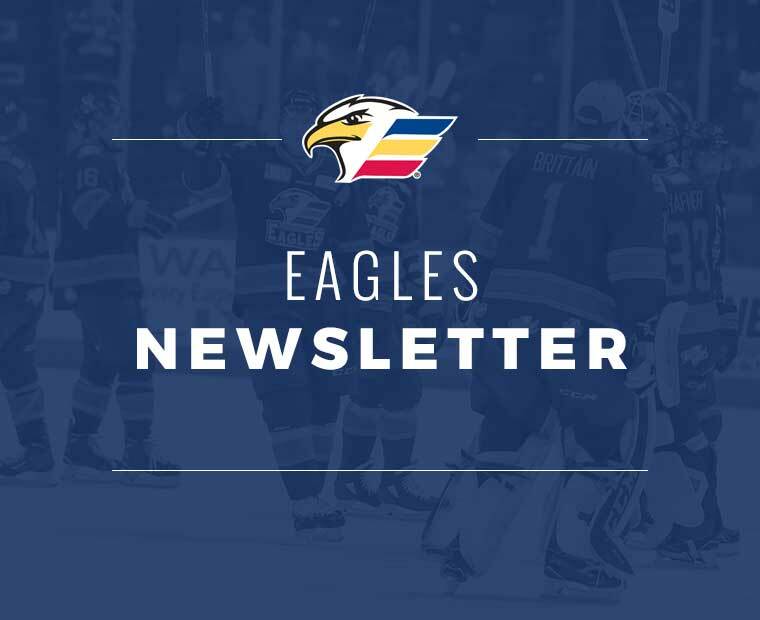 Register by CLICKING HERE!